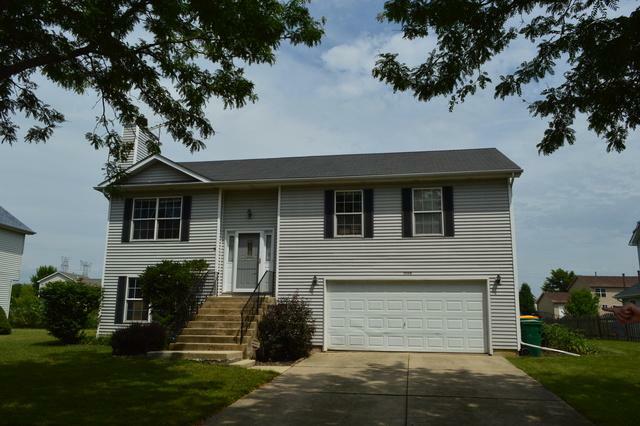 Great raised ranch in Stonegate subdivision. 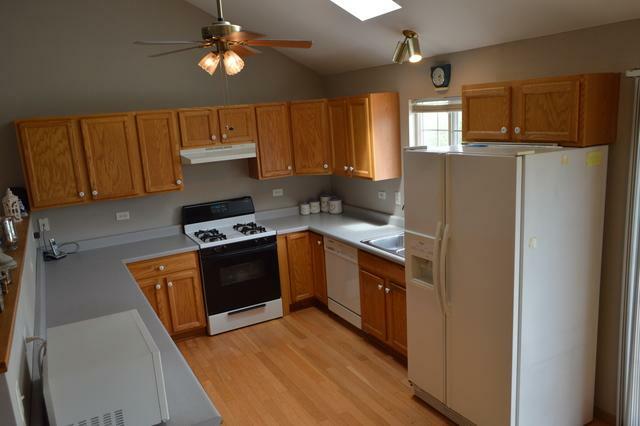 Located on the pond, great for fishing! Featuring wood burning fireplace w/ gas start, composite deck off the kitchen with stairs to the huge yard! 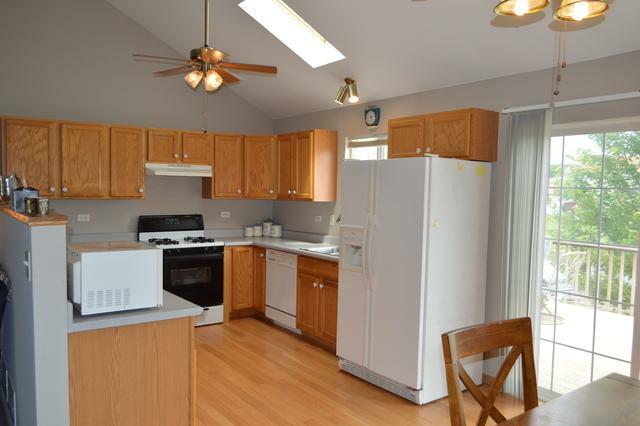 TONS of cabinet and counter space in the kitchen, along with vaulted ceilings and skylights! 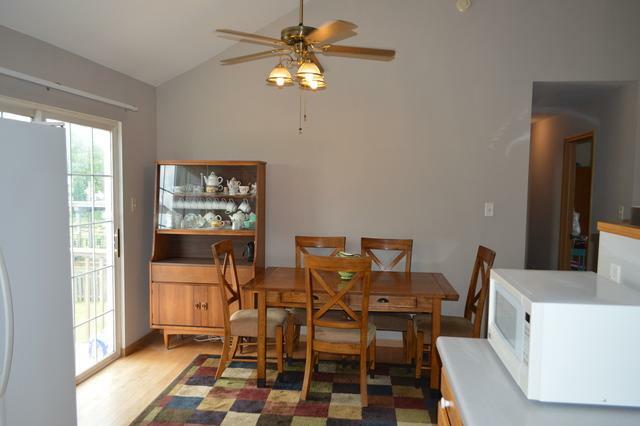 Attached garage, nice sized family room on lower level with sliding glass doors, new flooring in downstairs bath. Attic has pull down stairs and plywood flooring.